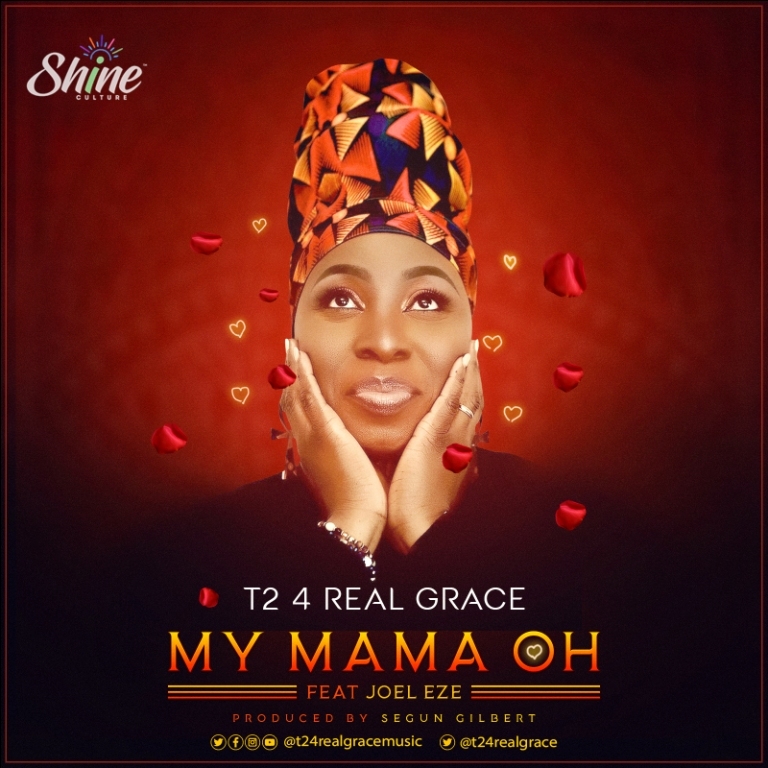 Titi Sowemimo aka T24realgrace, Mother, Wife legal professional, Adviser, Singer, Songwriter, UK gospel recording artist, music minister and worship leader, releases to the public her original song titled My Mama oh, an inspirational song produced by veteran gospel music director and Pastor Segun Gilbert. This is dedicated to her biological great mother and all other great Mothers that have raised her as well as to all Mothers, female figures, Grandmothers, Mothers to be, and those who love their Mothers everywhere. 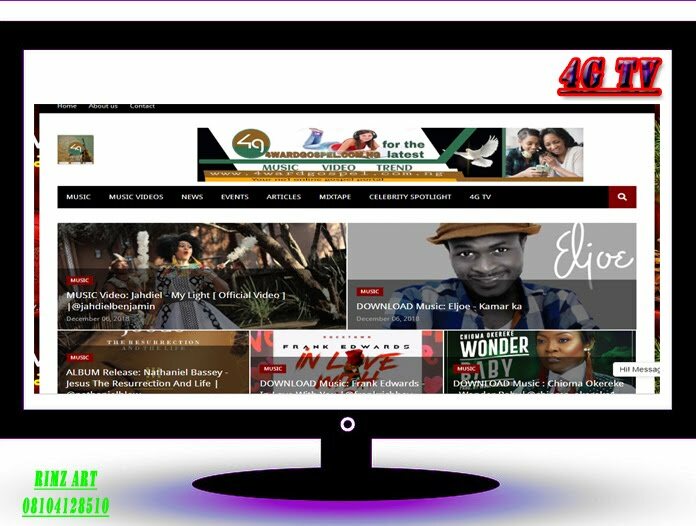 The Song intertwined with Igbo language, Yoruba, Pidgin and English featured great man Joel Eze. The song reflects on a Mother's love, dedication, commitment, influence and her impact on the world around her. It tells that they are priceless gifts from God. Enjoy the lyrics, music and message. Be blessed. 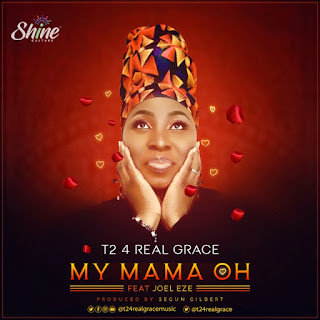 Out now on her YouTube Channel @t24realgracemusic as well as the link below, available to download, like, share and spread to all Mothers etc. Titi has a passion for music as well as mothers and mothers to be, her forum for Mothers and Mothers to be is called Mother's Journey and Reflections where she encourages herself and other great Mothers and Mothers in waiting to enjoy their peculiar journeys and turn challenges to testimony. Titi says "we are all in our peculiar Mothers journeys so we should not compare but enjoy our moments and shine brighter". "We can learn from each other's journeys" . Titi recently did a rebranding of her music journeys now under her unique umbrella called Shine Culture inspired and given to her by the Holy Spirit this is now her official brand and logo & label name. Watch out for more creativity, versatility as she shares and unfolds her worship /music journeys through this. 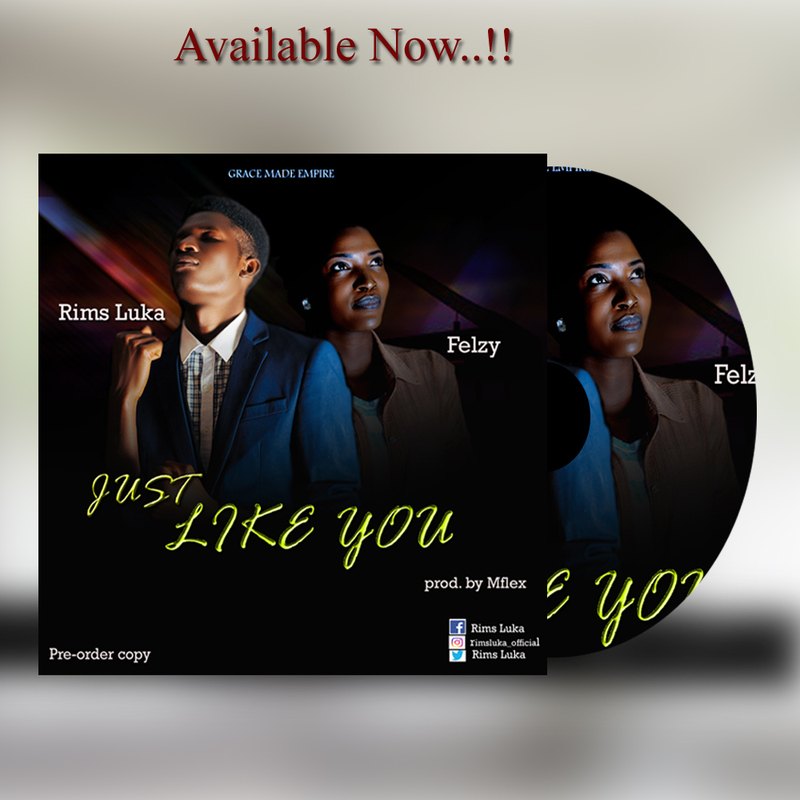 you can also get all her other songs from her worship Journey Album via her YouTube channel. Enjoying her peculiar journeys as it unfolds she continually gives God glory for his grace, favour and strength to press on. Happy Mother's day to all Mothers, Mothers to be and great women out there. Enjoy your peculiar life journeys. Shine brighter. Thank you. Orisa bi iya mi kosiraraoooo.